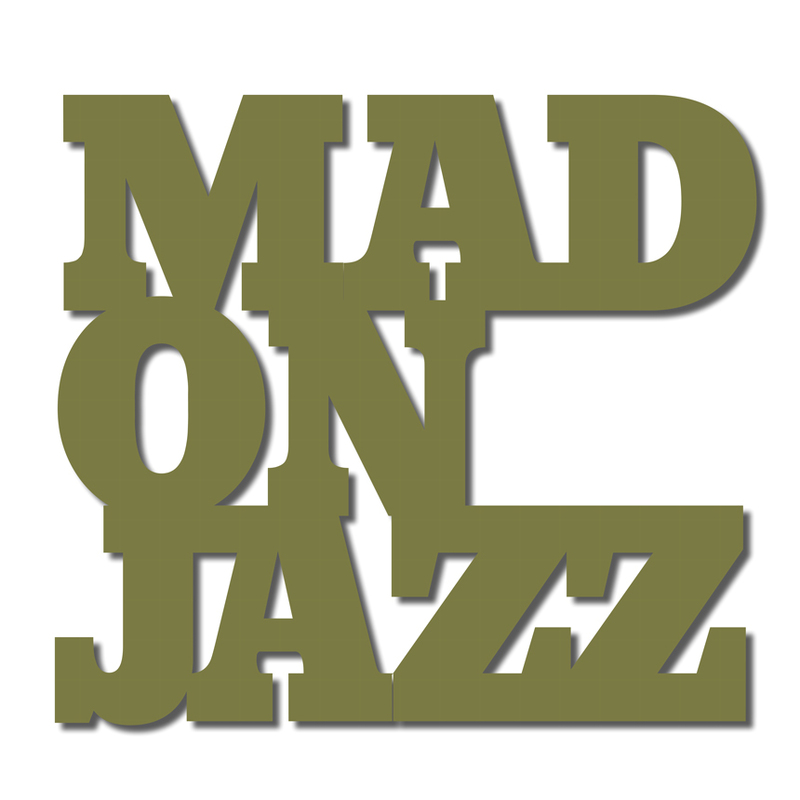 It was an absolute pleasure being back on WORLDWIDE fm for another jazz special! 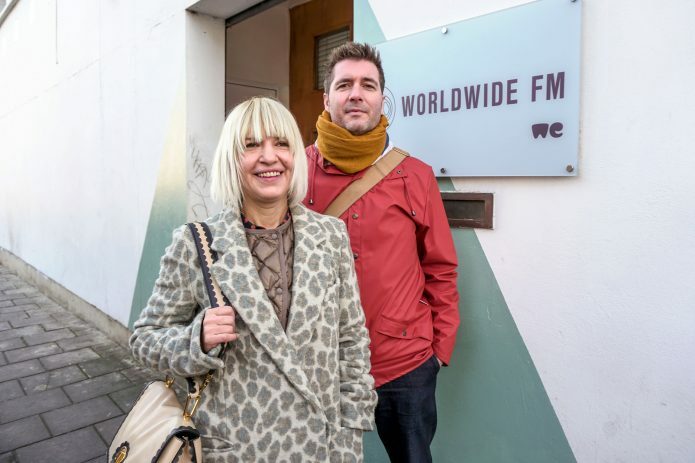 For 2hrs, Thea & Mark G. explore the deeper side of jazz, music for both mind and spirit: from spiritual jazz to Afro, Middle Eastern & world jazz sounds. Expect vinyl-only obscure and expansive rarities. Big thanks to the Worldwide FM crew!